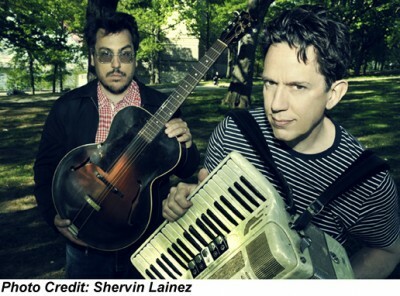 They Might Be Giants are looking a few good fans to make a video for their single “Can’t Keep Johnny Down,” from their upcoming album Join Us, set for release on July 19. Read about how to enter and the cash prize after the jump. The video treatment can be live action, animation, motion graphics, stop motion or whatever else your creative mind can conjure up. “It can be people jumping around in capes, but they should be very stylish people in very stylish capes or you will not win the contest,” the band said in a statement. Watch the intro video for the contest HERE, and view They Might Be Giants tour dates below.